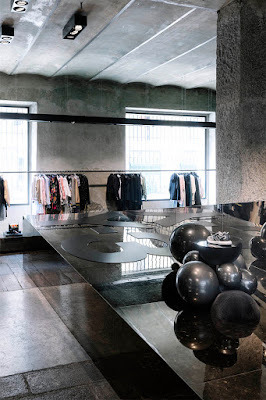 This is a delicious store if ever there was one. 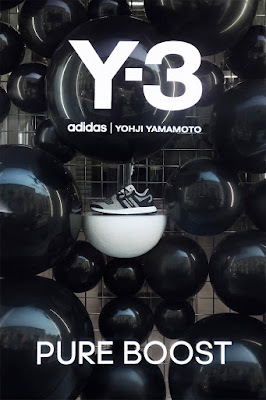 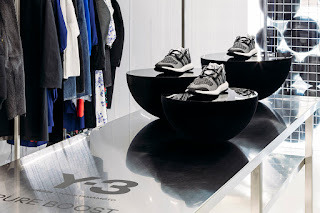 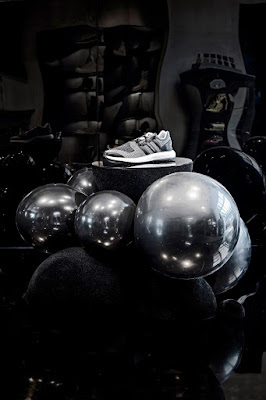 In conjunction with www.studioxag.com the brand have recently launched their Y-3 Pure Boost sneakers at their Milan store. 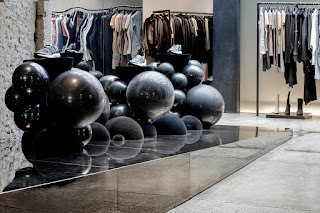 The industrial feel to this store is superb and with the repetition of these Black spherical forms with hints of product this is one place we would love to go see and experience right now. 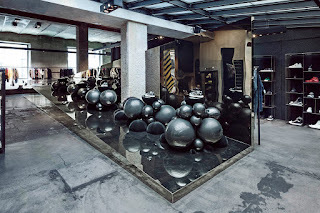 If you are in Milan any time soon then this is definitely worth checking out.